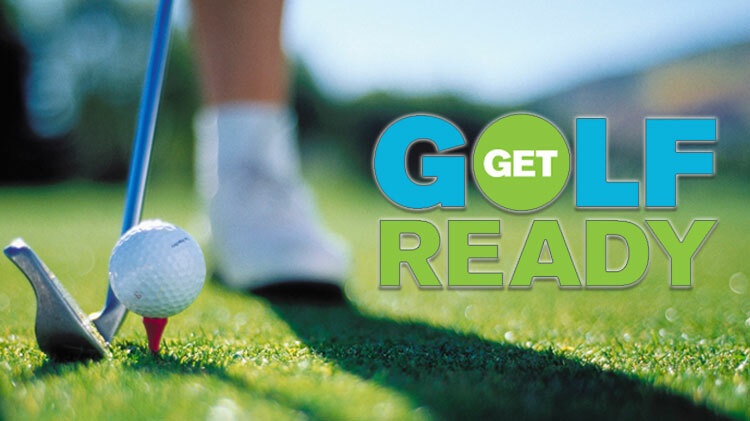 Date: Mar 12 2019, 5:30 p.m. - 7 p.m.
Get Golf Ready is designed to teach everything you'll need to play golf in just a few lessons. PGA Professionals will show you that there are lots of ways to play by combining fun, friends and fitness. Each session will focus on the various golf skills you will use while playing. In addition to learning the basics, you will be guided onto the golf course to put your skills into action in a casual, friendly setting. No equipment needed!